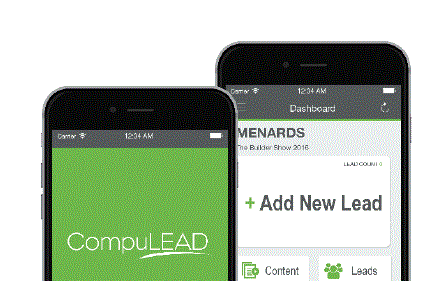 Make sure you can measure your ROI by easily collecting, tracking and accessing the contact information of the leads you meet at Smoky Mountain Gift Show by purchasing a Lead Retrieval unit. NEW this year – Go digital and save! Smoky Mountain Gift Show will assist you in post-show follow-up to ensure your leads receive a message from your company, keeping your brand top of mind after the event. Our official partner CompuSystems, offers a variety of options that fit every company size, budget and digital customization request. Order early and save – if you order by our early bird deadline - September 6, 2019 - you receive the best rates! Please contact our Exhibitor Services Manager today – Katie Colon at kcolon@urban-expo.com or 678-203-3364.